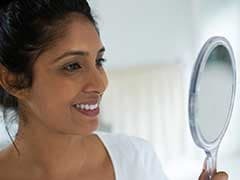 Here are 7 easy and effective home remedies for hair loss. 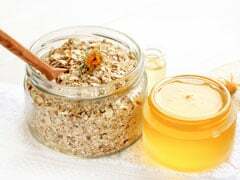 Most of the ingredients for these quick fixes are available in your own kitchen! 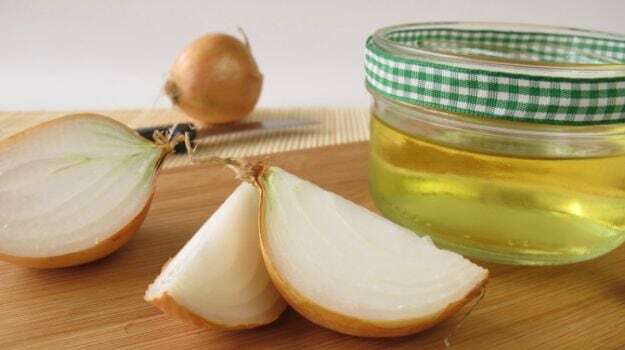 How to use Onion Juice for your hair? To apply this solution, use it as a final rinse after washing your hair. This will also give your hair an added shine and boost hair growth. 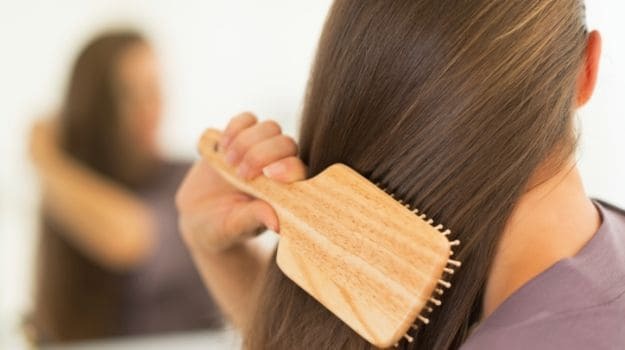 We are sure, you'd love these home remedies for hair growth. 5. 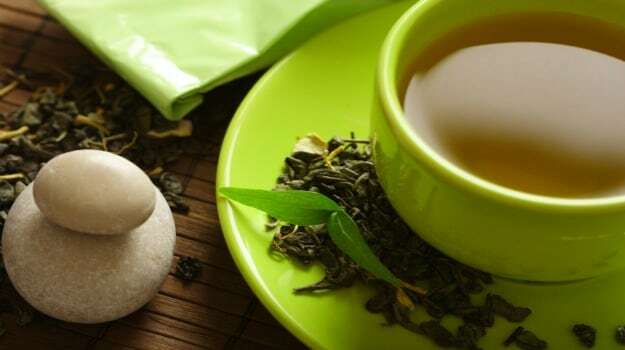 Fenugreek– This herb is also an age-old remedy for hair growth problems. 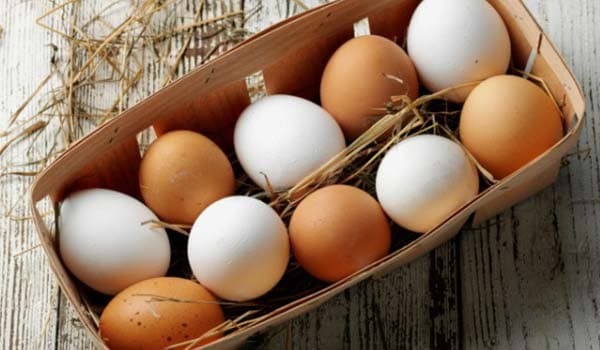 It contains proteins and nicotinic acid; protein-enriched diets have been known to encourage stimulation of hair growth. Add a tablespoon of this herb and water in a grinder till a smooth paste it formed. 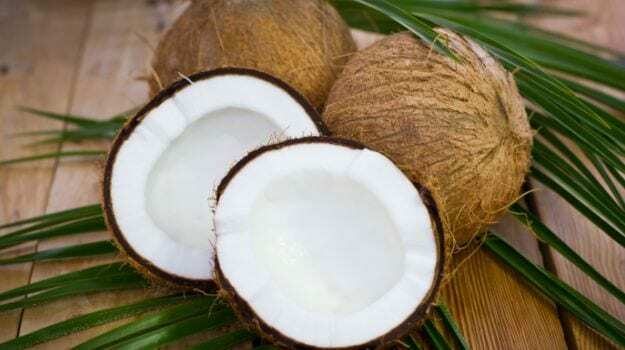 Add a little coconut oil (or milk) to it and apply on your hair and scalp for half an hour. Wash it off with a mild shampoo. It is surely one of the best hair growth tips. 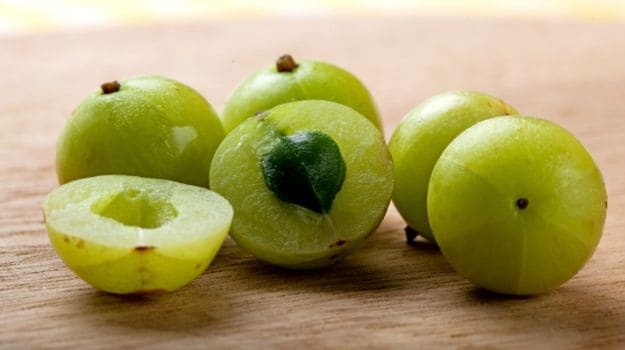 Amla is rich in Vitamin C that accelerates hair growth.